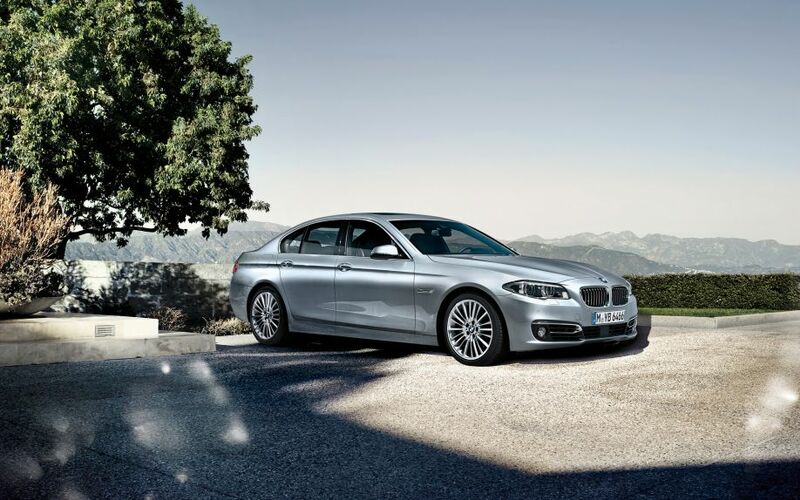 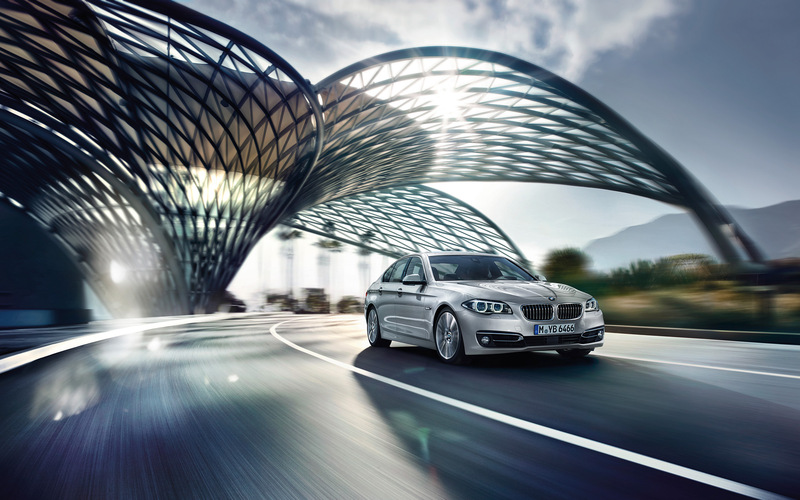 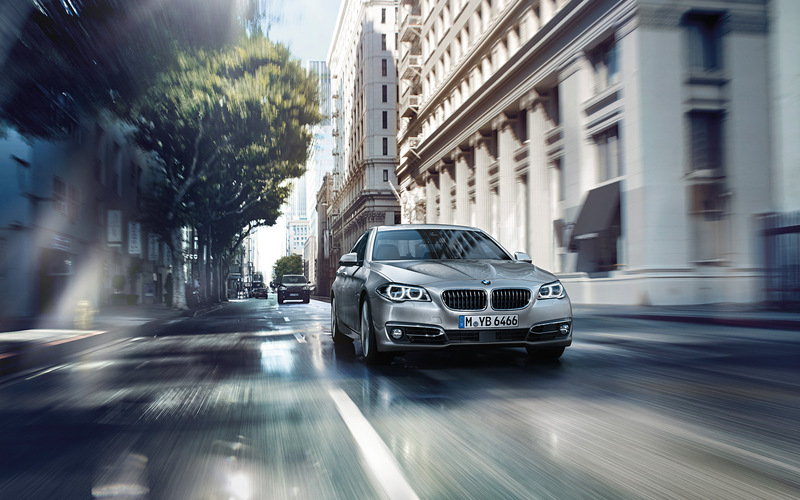 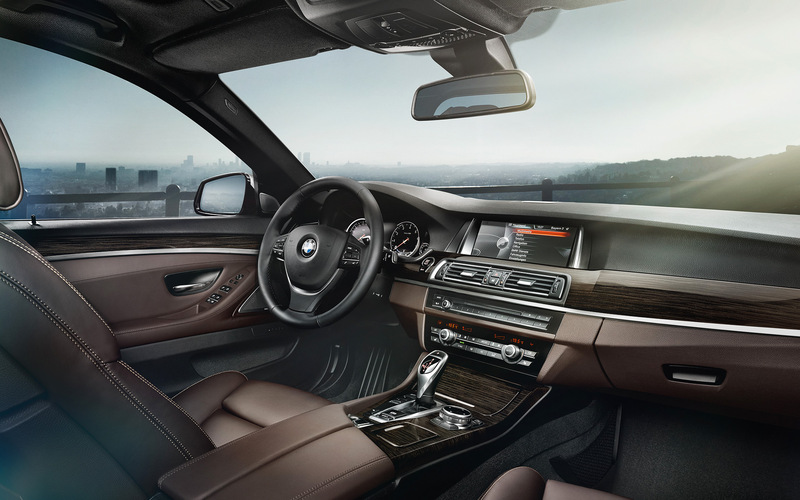 The BMW 5 Series Sedan is tailored to meet the highest demands. 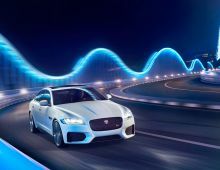 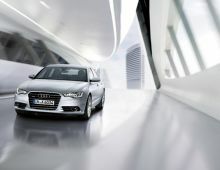 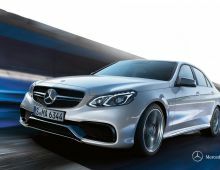 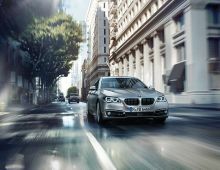 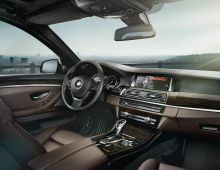 The intelligent networking and BMW ConnectedDrive latest technologies open up novel areas of freedom and unprecedented flexibility. 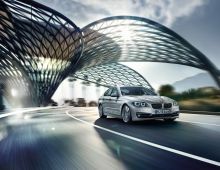 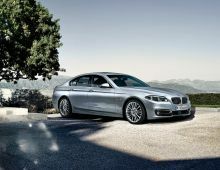 Ideal for those who expect more of a sedan that style : the BMW 5 Series Sedan is the best of all time.